With millions of miles under our tread we have earned a reputation nationally for fair prices, fair hiring, and fair treatment trucking company. 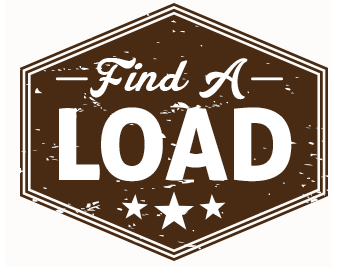 Specializes in Flatbed transportation, Idaho Truck Service has an experienced staff waiting to help you get your products on the road. 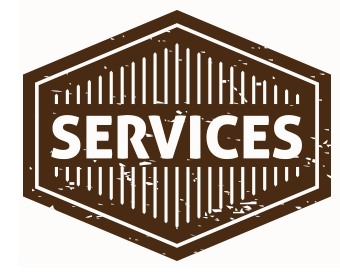 Over Forty Years Company Experience, Thousands of hauls, and millions of miles. Yeah, we have some experience in this trucking industry. A trucking company can’t survive without its customers. In our forty years we have taken to heart the moto "Fair Fare from here to there". Do you have questions or need to get in touch with us? We have staff waiting to help you get your freight on the road. Providing fast, safe, and reliable transportation service, guaranteed at the most economical rates available. 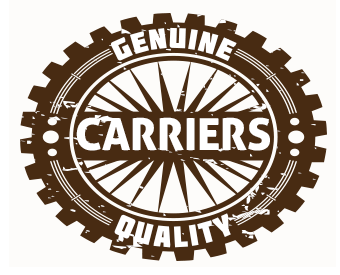 Over 3,200 carriers, we ensure that only the highest quality equipment and drivers are sent into your place of business. Handcrafted by Manwaring Web Solutions.